‘GTO’ – a new form of data driven optimisation, but this time it’s for street lights! 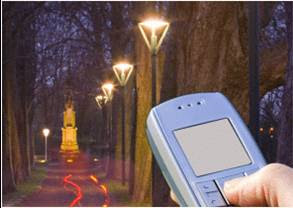 In Doerentrup in Germany local residents are now able to use their mobile phones to turn on local street lights! Dial4Light® is running in a number of German towns with ‘licht per anruf’ (lighting by calling) saving up to 25% of local street lighting energy bills and improving the carbon footprints of Lemgo, Dörentrup, Kalletal and Rahden - in these towns all street lights are turned off at 9pm. If successful, Dial4Light becomes a great example of how lateral thinking can create new uses for established technology (in this case mobile phones), whilst benefiting the environment at the same time. 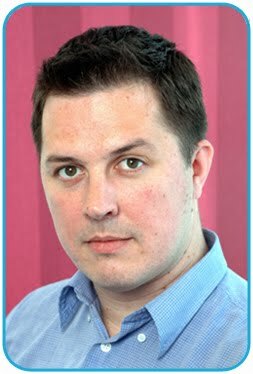 One for John Grant I think! I thought it would be the sort of thing you would appreciate - simple ways of using existing technology to make a difference to the planet. Now we just have to find a way to move it from a small German village to a city like London? !